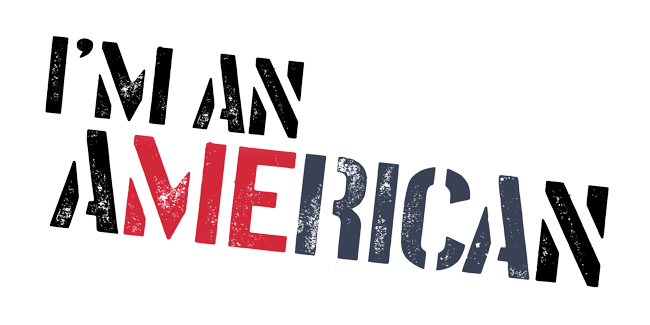 Born out of a passion for our country and a call to patriotism, ‘I’m an American’ is a response to the heart cry of 2018’s #WalkAway Campaign. See the Facebook post that started it all. You are not the sum of a label that someone else has put on you. Only you get to determine who you are. Be an American. Love our country. Defend freedom. Defend our democracy, and our right to disagree with each other. This Campaign is growing and expanding quickly, and along with it, the costs and needs for funding. And now, we’re asking for your help. As this movement grows, there will be travel costs, the costs of literature and promotional materials, and in time a need to add paid staff to the team. It is our intention to engage audiences through social media which will provide technology costs (camera, microphone, light) as well as paid promotion on social media costs. We want to dedicate ourselves fully to this movement, which will require an enormous amount of time and resources for overseeing all social media, writing and producing filmed content, traveling for public speaking engagements, and incidental costs. Please contribute towards the success of the #WalkAway Campaign. A portion of all proceeds from the song “I’m an American (Walk Away)” will go towards supporting the #WalkAway Campaign. Stay informed on upcoming releases, special events and noteworthy happenings….